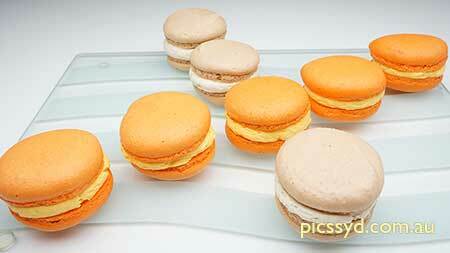 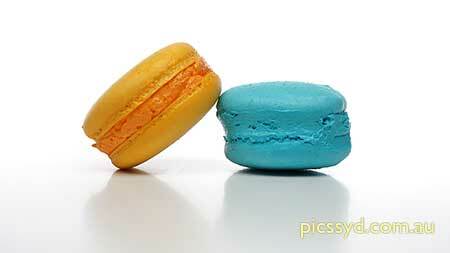 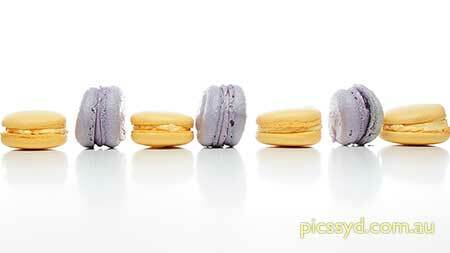 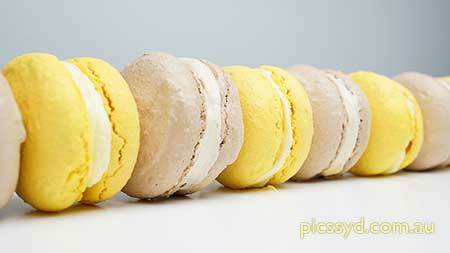 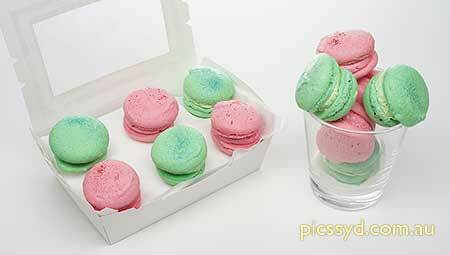 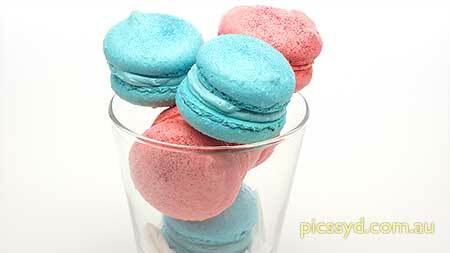 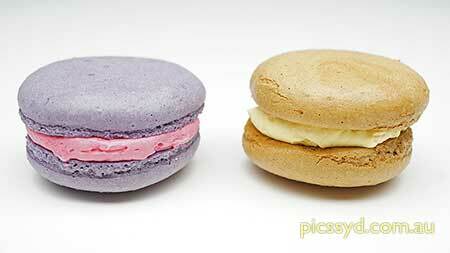 Macaron or Macaroon? 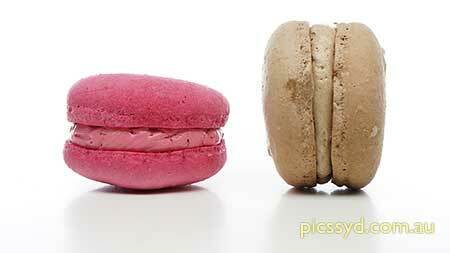 The difference. 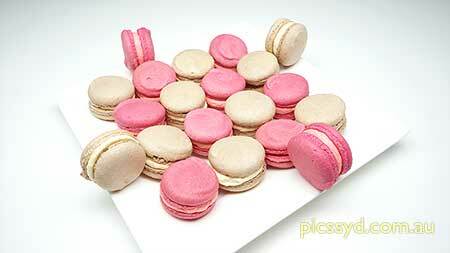 If you require specified colour(s) and/or flavour(s), please make an order with us. 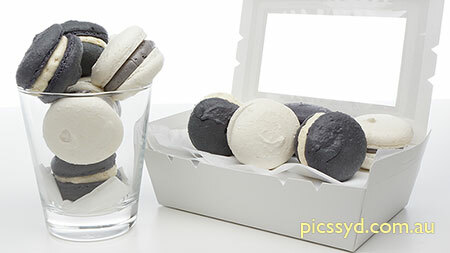 Above price does not apply to special orders. 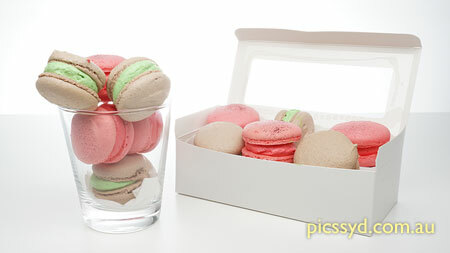 If you are happy with our flavour of week, you don't really need to make special orders, unless you need large quantity. 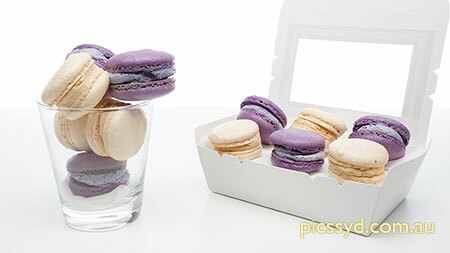 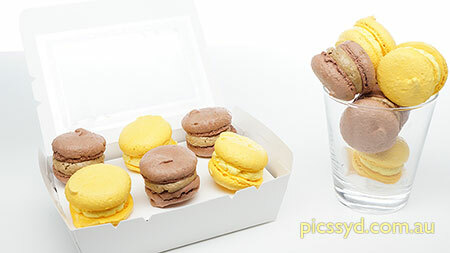 If you wish to specify flavour(s) and/or colour(s), please contact us and we will try our best to fulfil the order (assuming we have enough time to make them as all our macarons are handmade with fresh ingredients). 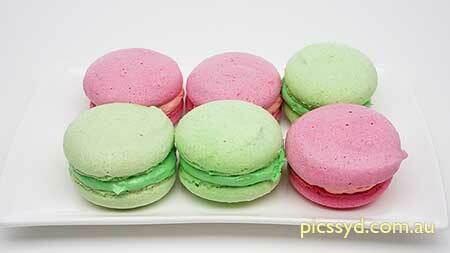 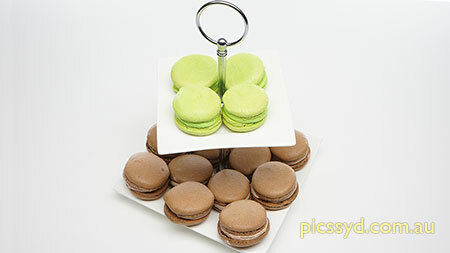 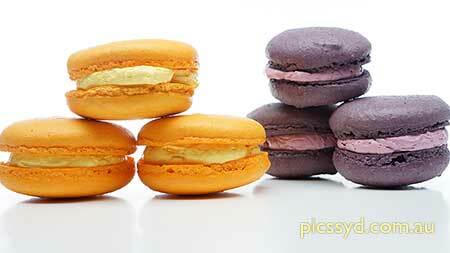 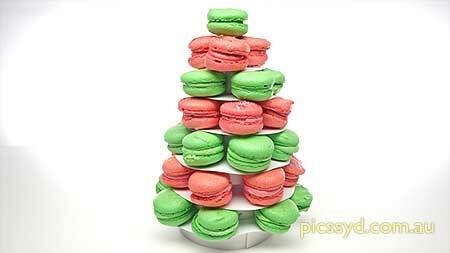 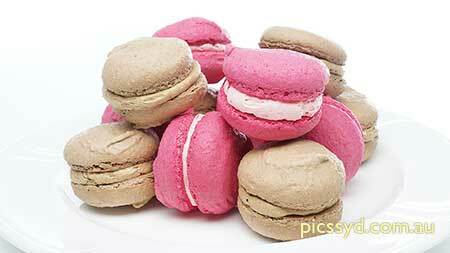 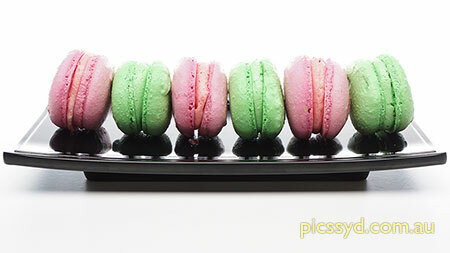 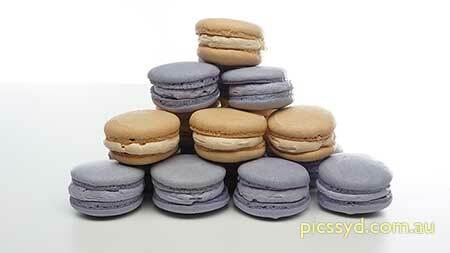 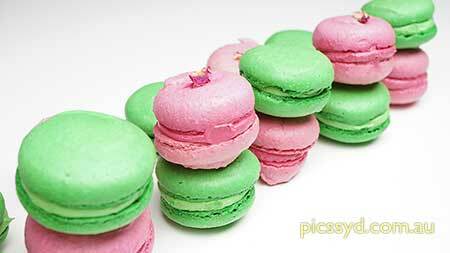 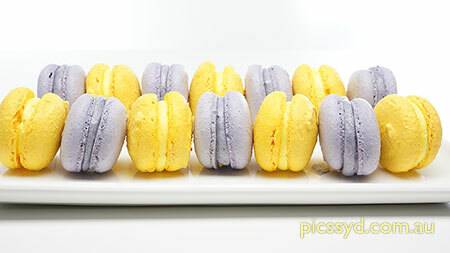 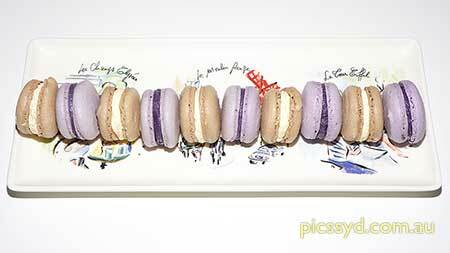 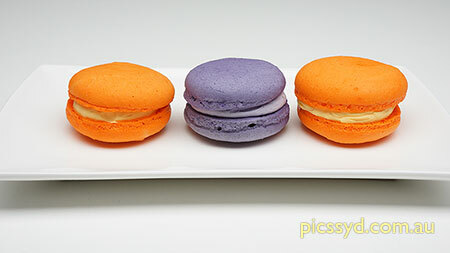 Prices for special orders: $1.50 per hand-made macaron. 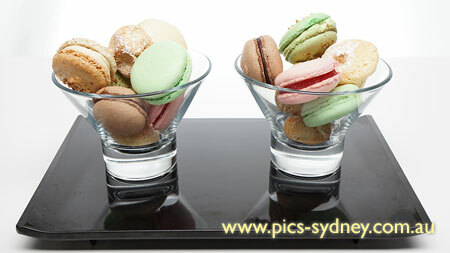 We are located at 216 Parramatta Rd Stanmore. 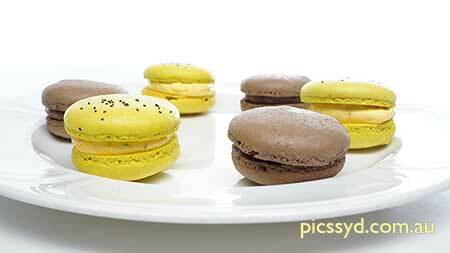 We open during Cooking Class hours (by appointments during weekday) and most day time hours during weekend. 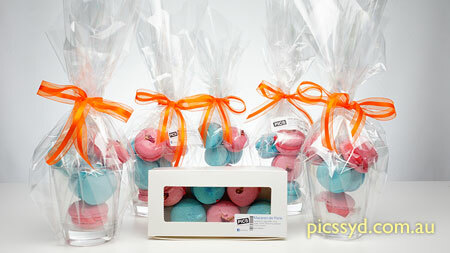 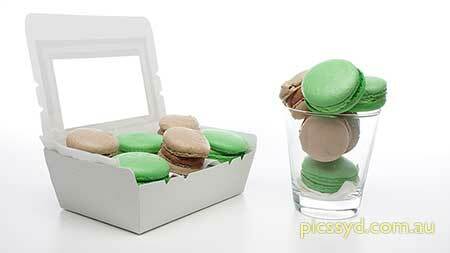 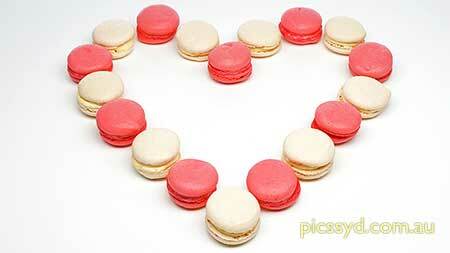 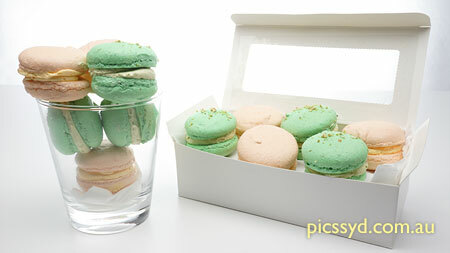 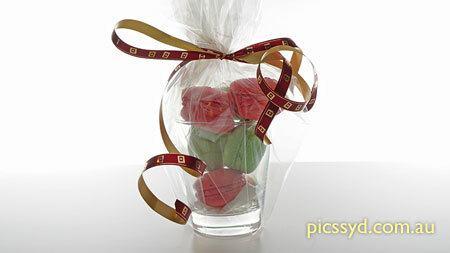 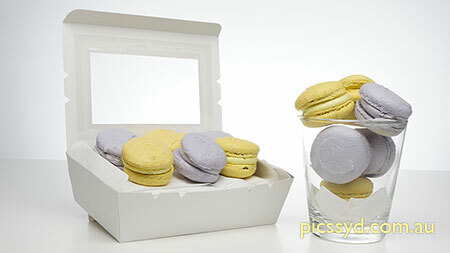 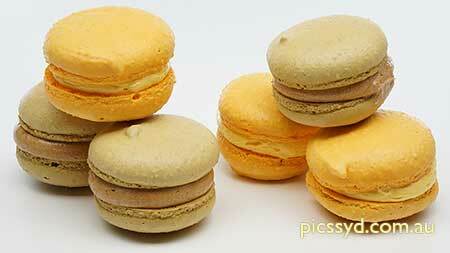 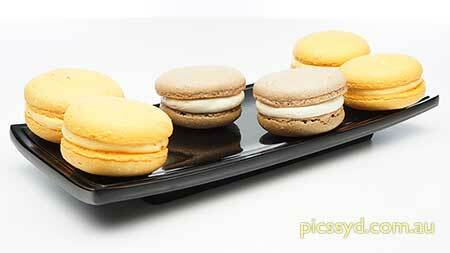 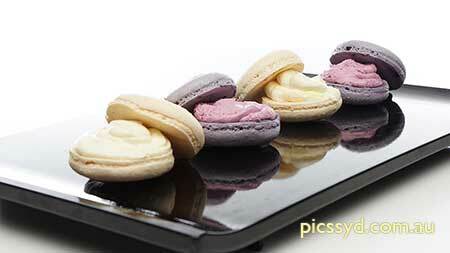 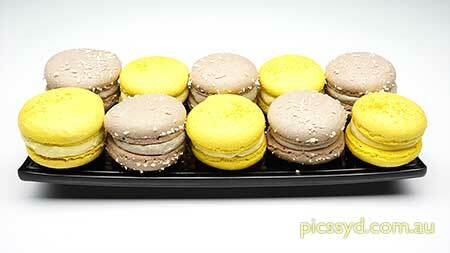 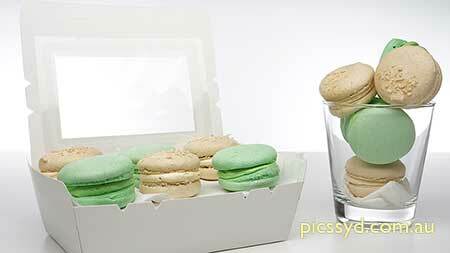 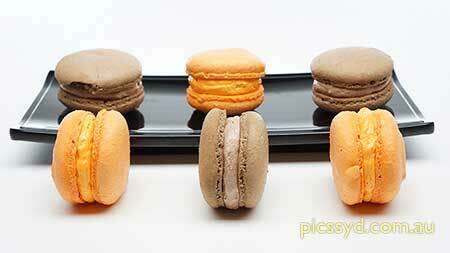 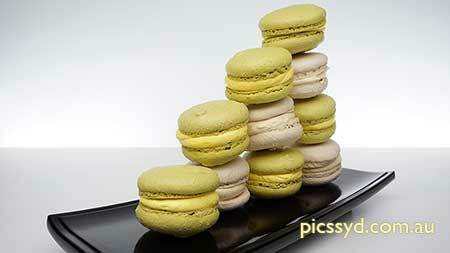 If you are unsure, simply give us a call on 02 9518 1066 before coming to pick up your macarons.